Do you get stressed out by people and circumstances in your life? 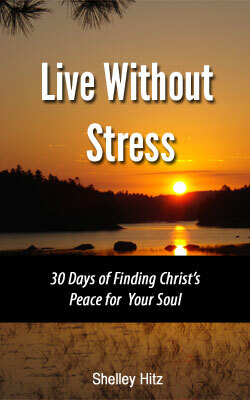 This book is designed for you to read one reading per day, and our hope that over the next 30 days you can overcome the stress and anxiety in your life, being transformed through Christ's amazing power...to live without stress! 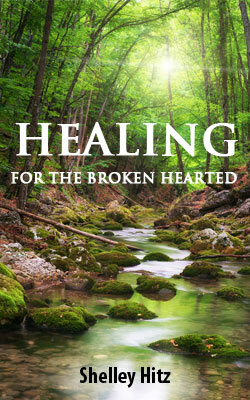 It comforts me to know that Jesus promises us healing for the broken hearted. Even in the darkest of situations, there is hope. I have walked through some dark days and difficult circumstances yet Christ has brought healing to my life. 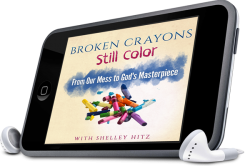 I have written this book to share with you the journey God has taken me on and some of the tools He used to bring healing and lasting freedom. 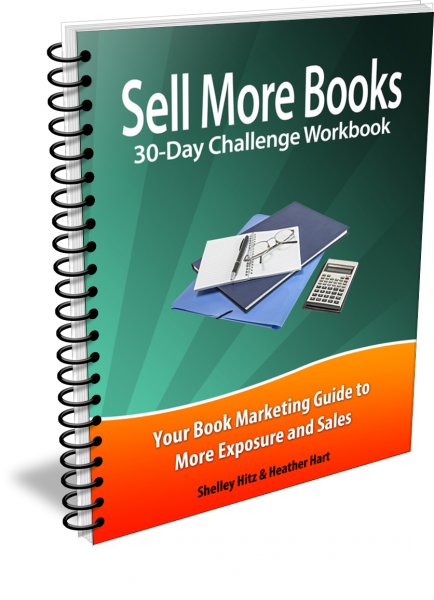 What would be possible when you have multiple books published? 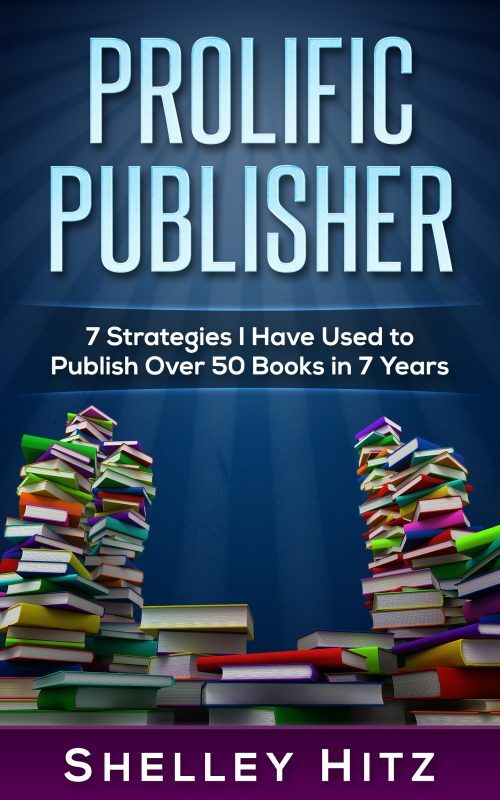 This book may be exactly what you need if you want to take your publishing to the next level! Are you a speaker, professional communicator, or expert who presents information to groups of people? Putting your ideas into a book can accomplish all those things for you. 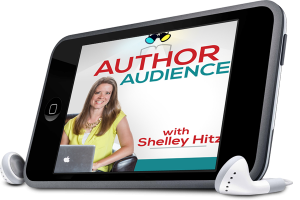 Every speaker needs to be an author...but not every author needs to be a writer. By definition, an “author” starts or create something. Don’t be trapped by the notion that you also have to be the writer. 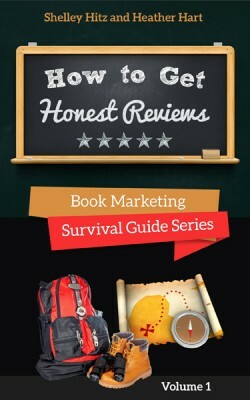 There are many ways to become an author and publish your book. You can do this! 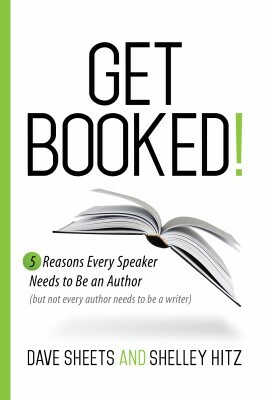 You can Get Booked! Join Max Magee in this children's eBook on this new adventure where he learns about unconditional love through a mouse named Henry. 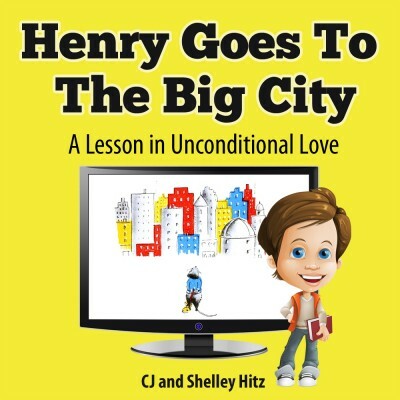 Wanting something more from life, Henry leaves his family for the excitement Big City. What he finds is that there truly is no place like home and the unconditional love of his family. 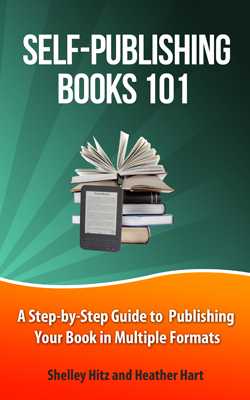 Self-publishing print books has never been easier. 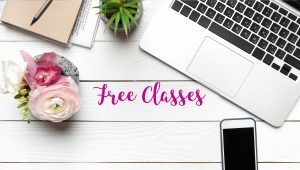 With the print on demand technology that is now available to us, it has made the process of self-publishing available to anyone and everyone. I want to share what I've learned with you. 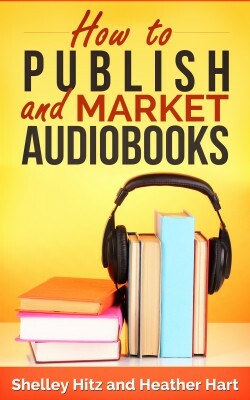 In this eBook I cover everything from the different companies and costs, to copyright information and book design. We all have a story to tell. 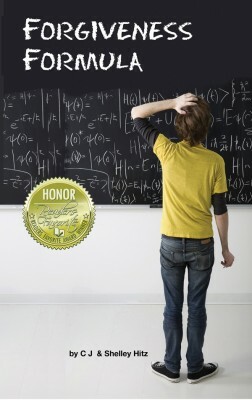 And that's what this book is about. 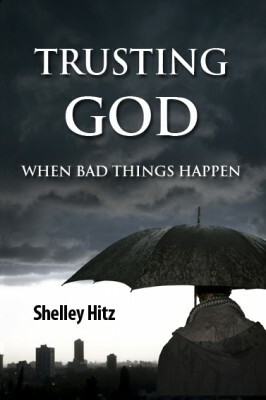 It's a collection of 35 true stories of forgiveness to inspire and encourage you. These stories come from 33 different people from various walks of life. So, no matter where you are at in your journey of life, we believe you will find hope within the pages of this book.